On Tuesday, Emmy Award-winning actor Robert Guillaume died in his Los Angeles home surrounded by his loved ones, CNN reported. It was reported that Guillaume’s wife Donna Brown told the Associated Press that he had been battling prostate cancer. Guillaume was best known for his roles in ABC’s TV sitcoms Soap (1977-1981) and spin-off Benson (1979-1986) in which he won Emmys for both series as the sarcastic and lovable character of butler Benson Du Bois who eventually became lieutenant governor in the spin-off series. Guillaume won in 1979 for supporting actor in Soap and in 1985 for lead actor in Benson. Guillaume was the first Black-American actor to win an Emmy for best lead actor in a comedy series in 1985. The actor was also known as the voice of Rafiki in Disney’s The Lion King (1994) for which he won a Grammy for spoken word recording in 1995. Guillaume also starred in other television shows throughout the decades including Good Times, Sanford and Sons, The Jeffersons, The Fresh Prince of Bel-Air, A Different World, All in the Family, The Robert Guillaume Show, and also starred as abolitionist Frederick Douglass in TV mini series North and South according to Deadline. He was also known for his role as Isaac Jaffe in Sports Night. Born Robert Williams in St. Louis, Missouri, Guillaume changed his name to a French version of William as “a measure of distinction” according to NBC News. He adopted the name Guillaume when he pursued his acting career after serving in the U.S. army and attending St. Louis University, majoring in business, and transferring to Washington University to major in voice and theater. Several celebrities and colleagues of Guillaume paid their respects on Twitter including Billy Crystal, Josh Charles, and Viola Davis. 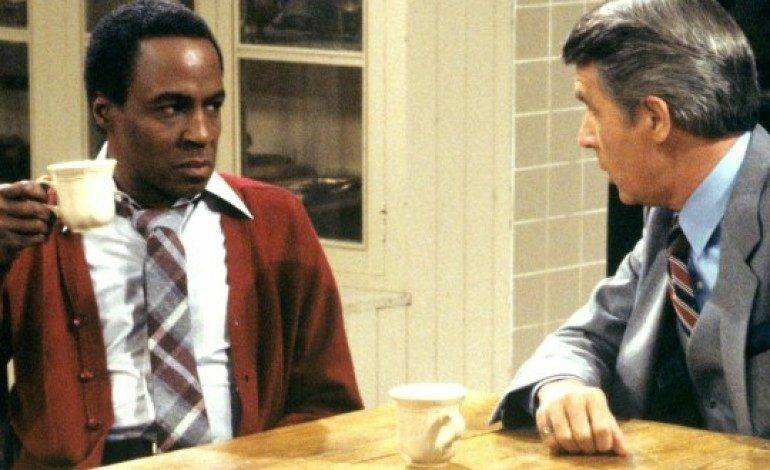 Sad to hear of the passing of Robert Guillaume. He was a great support to me on “Soap”. Great timing, charisma and class. Rest in Peace. Guillaume will be missed and is survived by his second wife TV producer Donna Brown, his son, and his three daughters.